Greg is the Owner/Designated Broker of the Windermere Edmonds and Windermere Mukilteo offices. As the company’s owner, his priority is to provide a productive and fun environment in which brokers can prosper. Greg is passionate about being available to support his brokers, giving his brokers the tools and support they need to meet their goals, and to serve their clients. Additionally, Greg is passionate about the importance giving back to the community. Greg is personally involved in the support of many local organizations and is our cheerleader for the brokers who regularly volunteer their time in support of our community. Greg feels that Community Engagement and Giving Back is part of our responsibility to residents of the Edmonds area and beyond. In 2104, Greg was awarded the John M. Fluke Sr. Community Leader Award by the Economic Alliance of Snohomish County. Greg knows what a big difference ‘Giving Back’ makes in the lives of area residents and our brokers and has been recognized for his many efforts. 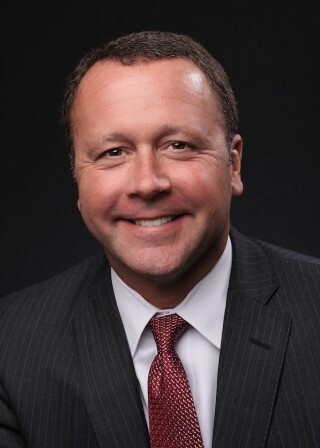 Before joining Windermere in 1994 as the owner/ manager of the Windermere Edmonds office, Greg’s previous positions included a successful career as a Chief Financial Officer for a multi-state, multi-unit privately owned company and a long term career as Certified Public Accountant with the public accounting firm of Ernst and Young. Additionally, Greg was honored to serve on the Board of Directors of Windermere Mortgage Services and CW Title. He also serves on the Board of the Edmonds Center for the Arts. Greg exemplifies our firm’s long-held reputation for professionalism, integrity, trust, local knowledge and experience, expertise, trust, and our record of delivering excellent results.